I have to confess to being so overwhelmed by Cape Verde I don’t know where to begin – so many thoughts, so many memories of surprisingly lush ribeiras, the bluest waters I’ve longed to dip my toes in and best of all, the generous smiling people. So many experiences, they all jostle and push their way to the front of my consciousness shouting ‘me first, me first’. 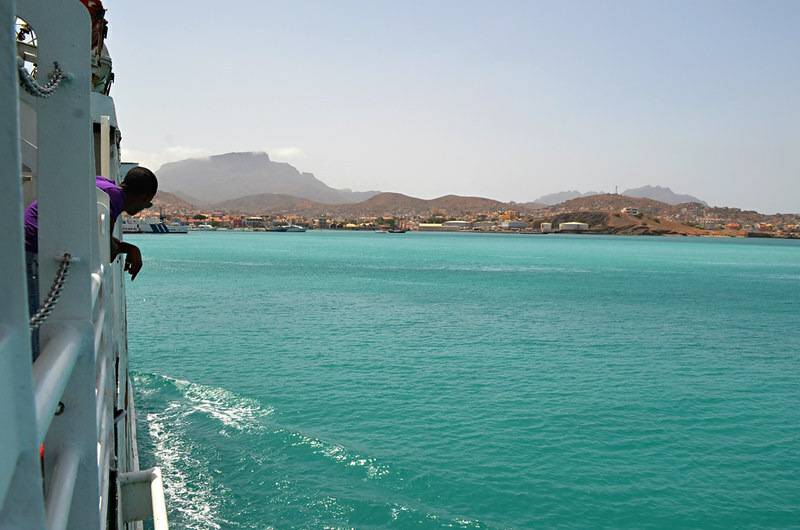 Before we booked a flight, most of what we knew about Cape Verde was the feedback from many people who had visited Sal – not a lot there, extremely poor people, beautiful beaches. 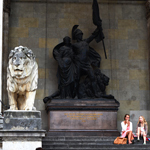 One travel writer even proclaimed it the most boring place she had ever visited. However, a couple of others spoke of a different place. A friend told us of colourful colonial towns, wonderful music and lovely people. 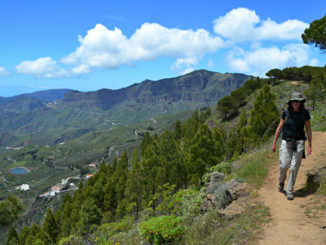 Another travel writer mentioned the hiking was pretty special. 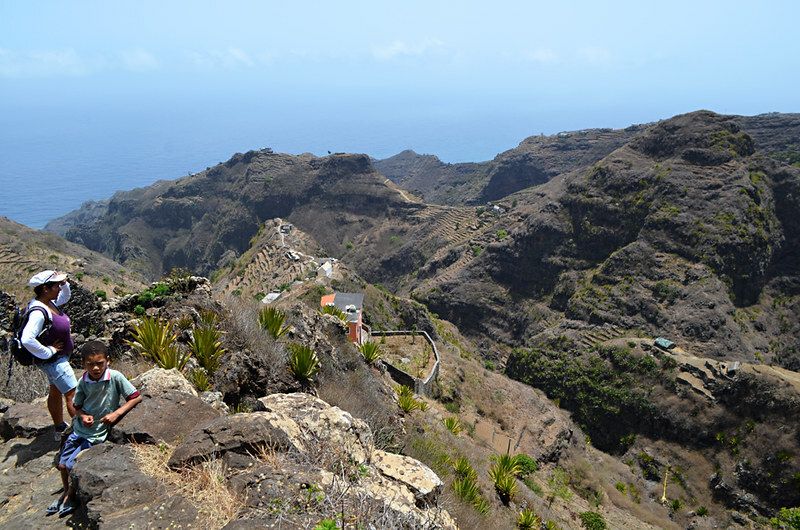 So we booked a flight first then worried about the logistics of travelling around the three islands we wanted to visit – Sal, Sao Vicente and Santo Antao. Luckily Andy found Archipelago Choice who made all the arrangements from the moment we set foot on Sal; local guides, local transport, small family run hotels and pensions. It felt like independent travel without the hassle and left us free to simply absorb a destination that leapfrogged its way to being one of the most magical places we’ve ever visited. As I can’t sort the rabble of experiences into any semblance of order yet, here are ten introductory scenes of a very special country. The one thing we knew for certain was that Sal had the beaches of sunseekers’ dreams. And they didn’t disappoint, neither did the colour of the water that playfully lapped the golden sands that were nature’s present from the Sahara. This is what most people come for. But whilst the beaches are world class and life on them is as laid back as one of the dogs lazing in the midday sun, they don’t really reflect or prepare for the Cape Verde that exists elsewhere. Sao Vicente, a very different kettle of garoupa from Sal. 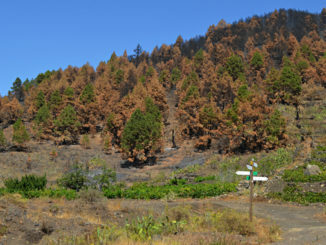 The land is still arid, but life and the overall vibe was very different. 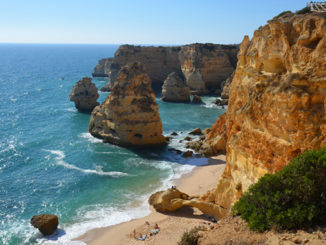 Salamansa might have been another coastal town with turquoise water and sandy slopes courtesy of mainland Africa but there wasn’t another tourist to be seen as we walked through hot, dusty streets where every adult greeted us with a ‘bom dia’. 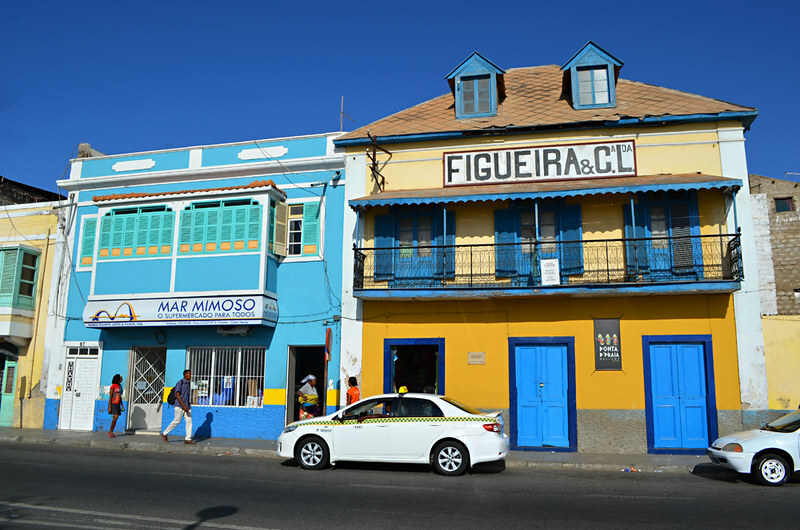 We’d heard good things about Mindelo, but still weren’t prepared for the charming, bustling, colourful colonial town we awoke to after a late flight from Sal. It wasn’t like any African town we’d visited before (not that we’ve seen that many, but we have seen some). The Portuguese, British, mixed African influence gave it a personality that felt more akin to the Caribbean. But maybe that’s being insulting, maybe Mindelo is simply Cape Verdean. Whatever it is, we fell for it hook, line and sinker. 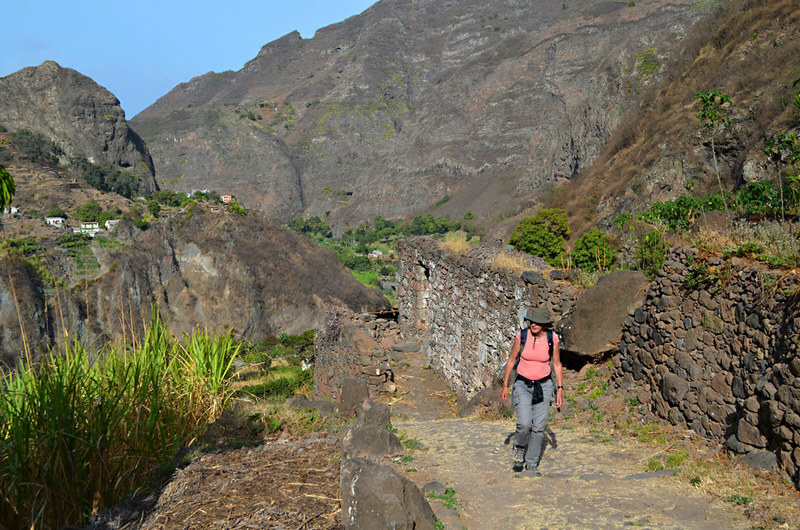 There was a moment when we climbed a ridge from the basin of a volcanic crater that bridged the very hot and dry side of Santo Antao and the ‘just hot’ and ‘not quite so dry’ side when we both stopped in our tracks and stood, hand on hips with chins almost bouncing on the red earth. This was not the Cape Verde most people had told us about. Ribeira do Paul is one of those extra special places that I will be forever grateful for being able to experience with wide-eyed wonder first hand. We nearly always walk on our own without local guides. We simply like the freedom. 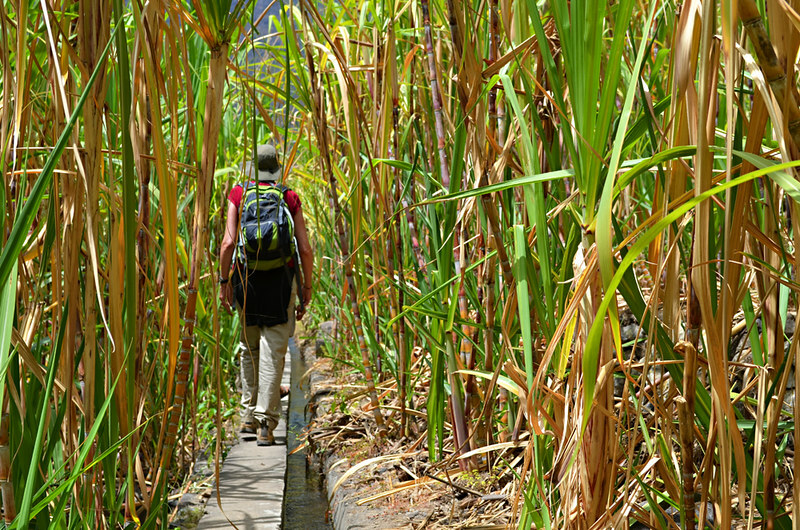 To do so on Cape Verde would have been a mistake for all sorts of reasons – local knowledge (not just about the route), the barrier of language, guides knowing just about everyone they passed which led to all sorts of experiences, a complete lack of signposts and a maze of tracks. There’s a long list. Another reason is that there wouldn’t have been anyone to say ‘let’s leave the track and have a little adventure’ which is how we ended up on narrow levadas winding through a cane forest. Most places we walk, trails are used for leisure, not so on Cape Verde where they are still trading lifelines linking villages. This adds bags of colour and interest to walking on Cape Verde and in a short period we notched up countless odd little experiences. Some children have to walk miles between school and home. This serious little fellow attached himself to us as he made his way home following the morning shift at his school (some children go in the morning, others in the afternoon). As well as having a furrowed brow, he was a reticent little boy. When our guide Hetty asked him where he was going, the reply was a guarded “home” and then when she asked him where home was, it was an ambiguous “up there”. The reason? He wasn’t supposed to talk to strangers. Apparently he felt it was okay to walk with them for a few kilometres though. A couple of the places we stayed were in the most spectacular locations. 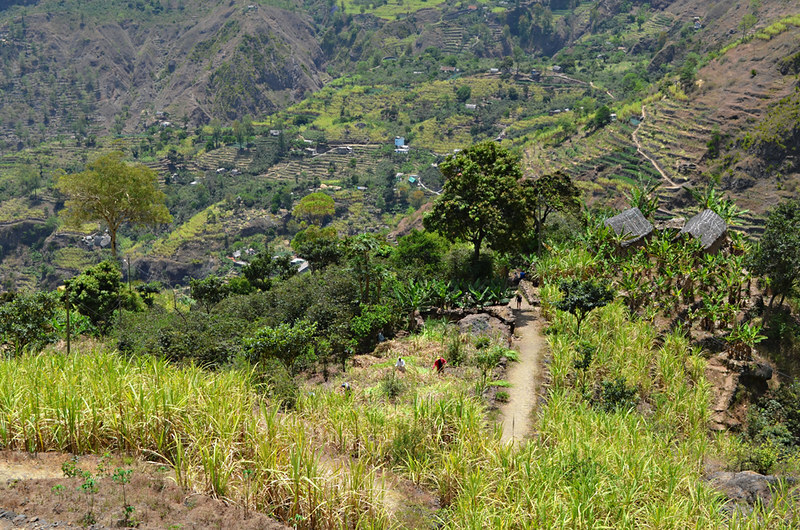 One could only be reached after a ten minute trek from the road along a path climbing past a grogue factory (thatched hut and hills of hay) and fertile farmlands. Personally I like it when the most beautiful locations require effort. There’s no way a bus load of ‘hop on, hop off’ sightseers are ever going to get to this spot. 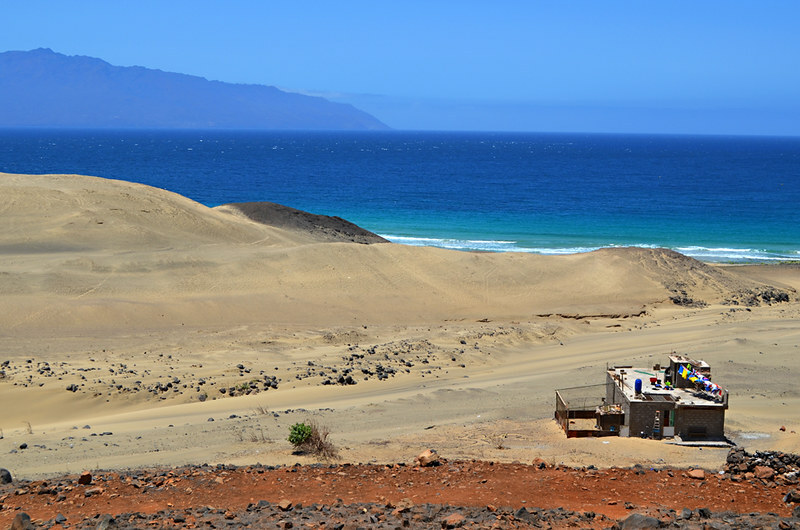 The picnics we had along the Cape Verdean trail included some of the most unusual and unexpected we’ve experienced to date (worthy of a blog on their own). I mentioned earlier about the benefits of walking with local guides. 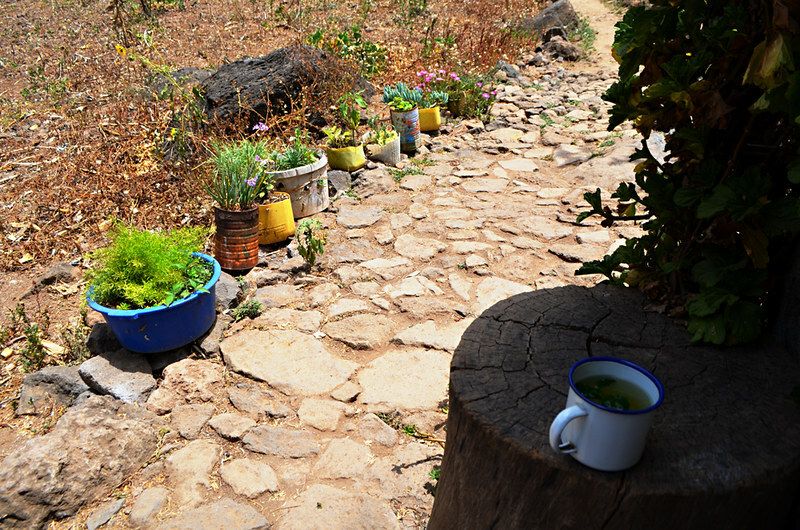 One example is walking into a farming village in the middle of nowhere and stopping for a cup of the most refreshing mint tea in the shade of a thatched hut belonging to a cousin of our guide. These little things are priceless. 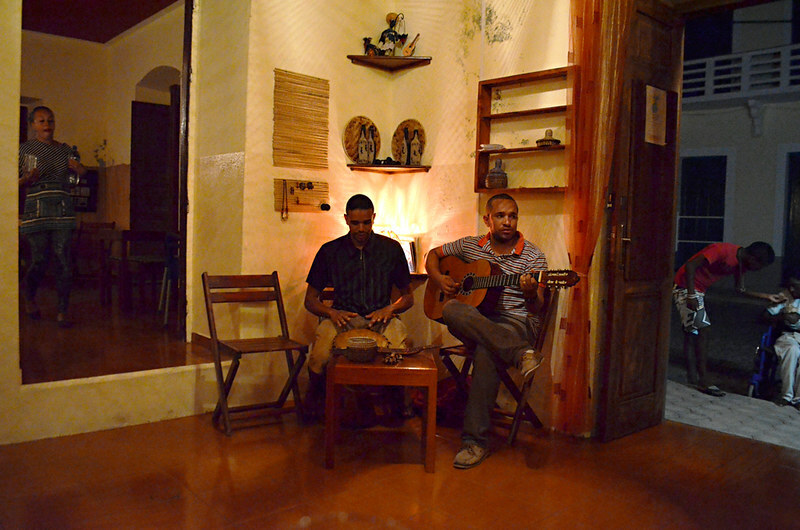 As if there weren’t enough reasons to fall for Cape Verde, the music is excellent as well. We already knew this thanks to a friend and, quite bizarrely, Salzburg. There was a Cesaria Evora CD in our room in Salzburg which we were blown away by. Lots of bars have live music on various nights. These lads were pretty good until a group of very attractive local girls arrived. The planned set went to pieces as the songs from then took on pointed declarations of love. Fantastic fun. What can I say? They’re hypnotic. I’m not sure I’ve seen seas of such intense turquoise before, certainly not this far from land. 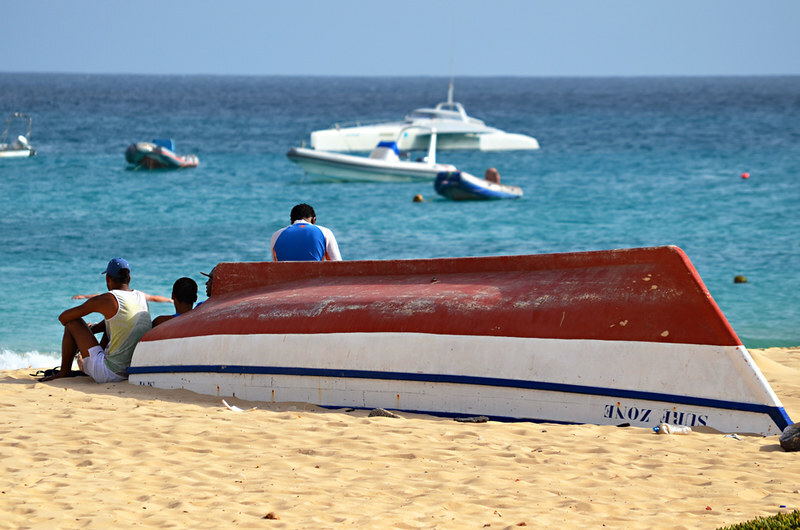 They are incredible… just like Cape Verde. interested in a tour; we will be arriving on the MS Prinsendam Thurs March 22, 2018 at 8am and leaving Friday at 5pm (1700. Could you recommend half-day tours (about 4-5 hours)? March 24 we will be in Praia from from 8am-1630 and would be interested in 1/2 day tours there as well. We walked with some of their guides and they were excellent.